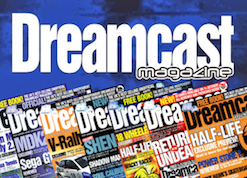 Flashback: The Quest For Identity is also of great interest, as this particular version has been designed from scratch for the Dreamcast, incorporating brand new menu screens, visual options and controls perfectly mapped to the Dreamcast controller. 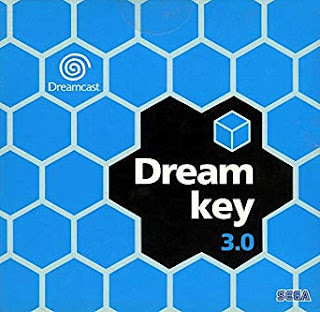 The game also features the full and uncut intro cinematics only previously seen in the PC version, along with full support for the VMU with a 'save anywhere' function. 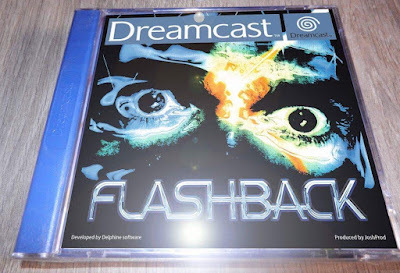 While Flashback has been available to play on the Dreamcast prior to this release, the versions available have either been homebrew ports designed to work with the SD reader, or via the emulation of other systems. 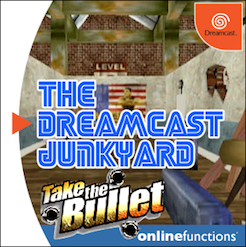 This bespoke version has been officially licensed by Delphine Software and ported specifically for the Dreamcast using the original source code supplied. 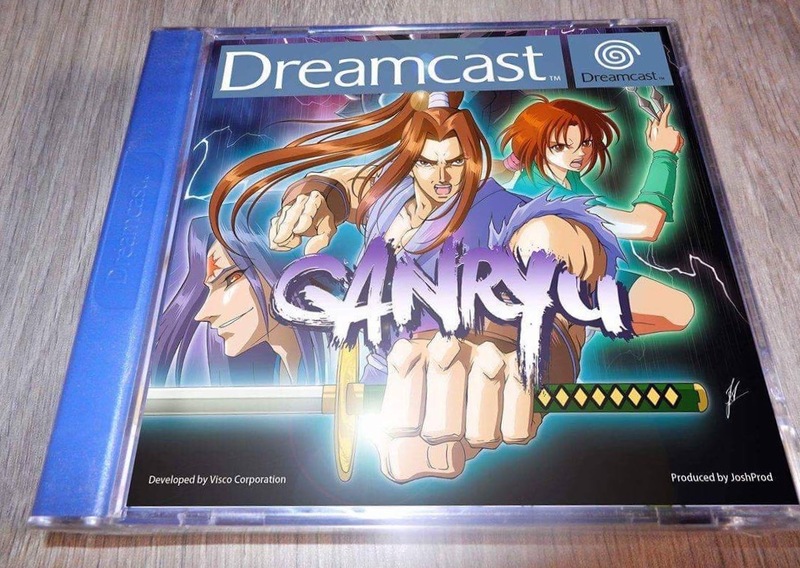 The last 'new to Dreamcast' game is Ganryu, a side-scrolling beat 'em up originally created by Visco for the Neo-Geo. In it, the player assumes the role of a ninja who must battle through various stages themed after feudal Japan, kicking heads in and exacting revenge. 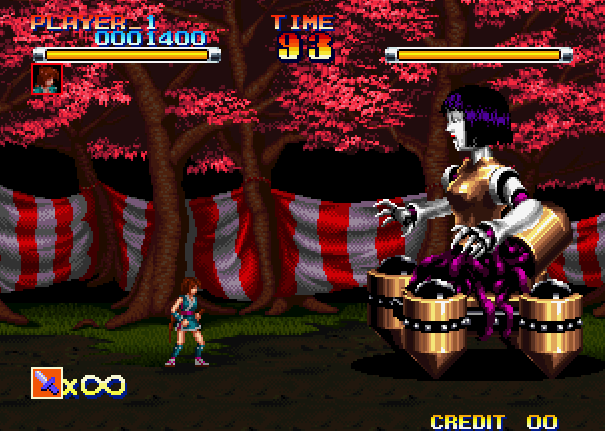 The game is pretty rare and sought after on the Neo-Geo, and like Breakers before it uses a refined version of the Neo4All emulator. 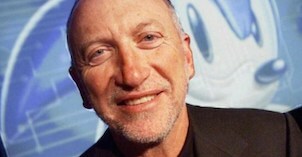 It too has been given official blessing by Visco Games. 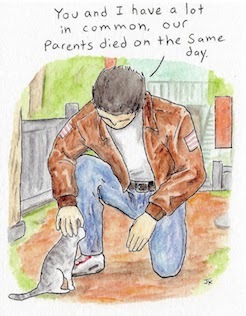 DCJY: Hi Philippe, thanks for speaking to us. 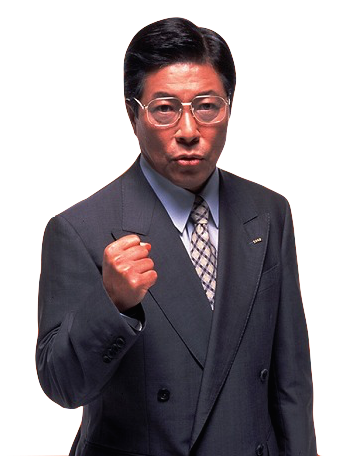 First, what prompted you to seek out Ganryu? 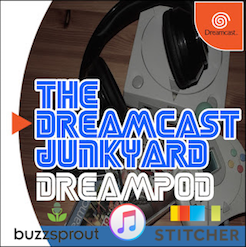 Philippe Nguyen: We actually scheduled to release it a long time ago because there aren't so many games like this on Dreamcast. It's a side scrolling action arcade game that's very hard...but if my son can finish it, I'm sure you could also do it! 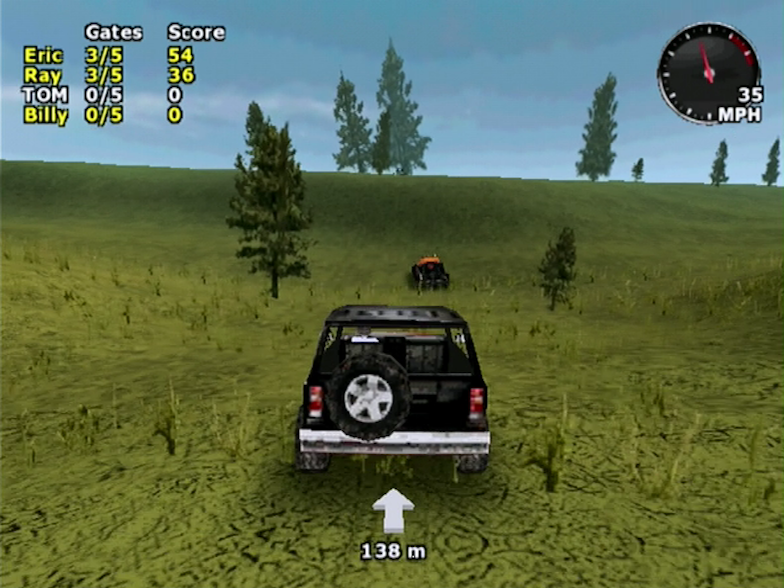 4x4 Jam is an interesting choice - were you a fan of the PSP game? 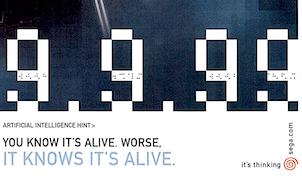 When the PSP system was released I was a big fan, mainly because it proposed - like the Dreamcast - a connection to the internet and it had an impressive screen resolution. 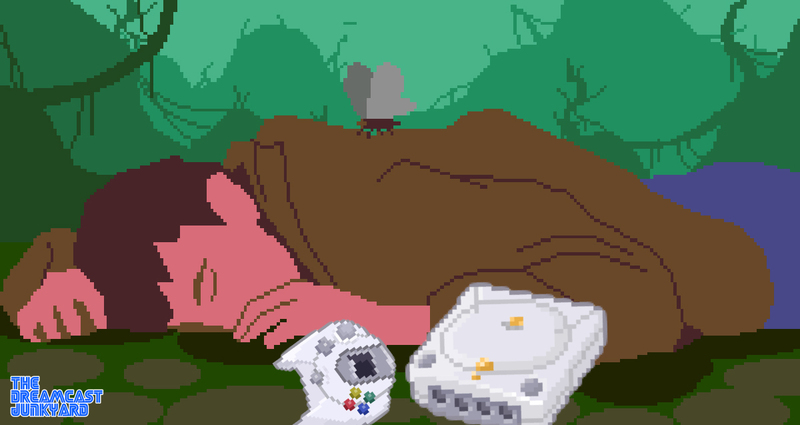 It was easily my favorite portable system back then. I discovered 4x4 Jam during this period and downloaded it due to a very good reviews from lots of websites. 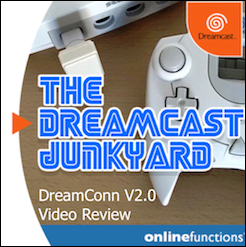 It's one of my favourite games for the PSP so it was a simple choice to bring it to Dreamcast. What was the process in getting the game ported? Was it an easy process? 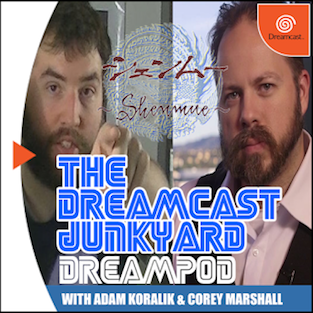 A professional programmer (he's been programming on Dreamcast since 2000 on an official devkit) made the port with the original PSP source code, and it's taken a few weeks to port it. 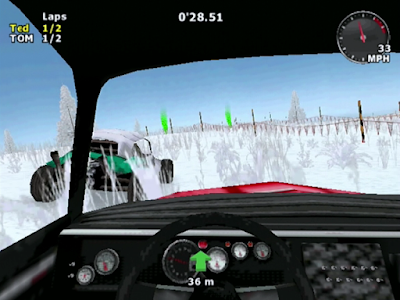 We tried to include additional options and improvements over the PSP version. The port in interesting as it potentially opens the door for more ports of other similar titles - is this something we could see in the future? Flashback is a classic title that many people will be familiar with. 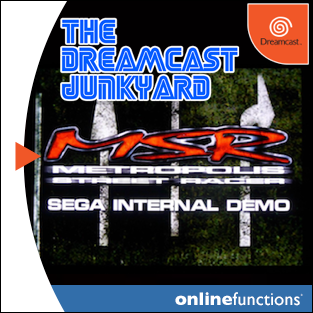 How were you able to get this game made for Dreamcast? Were there any difficulties in acquiring the license? Acquiring the license for Flashback was not easy, it's taken more than a year to trace the owner of the IP. 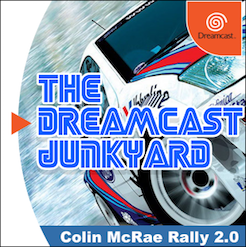 When I finally contacted him it was quite easy to convince him because we had already released our first Dreamcast games (Rush Rush Rally Reloaded, Breakers etc) and we could show him the quality of our manufacturer. When we received the code source, Chui (who did the work on Breakers) ported it with a lots of improvements (screen size, all European languages, mix all original version and take the best of each, we also included a 16-bit original version with Japanese text). 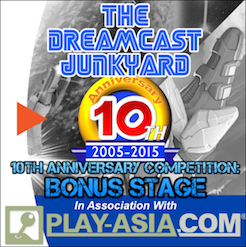 Thanks to Philippe Nguyen for answering our questions. 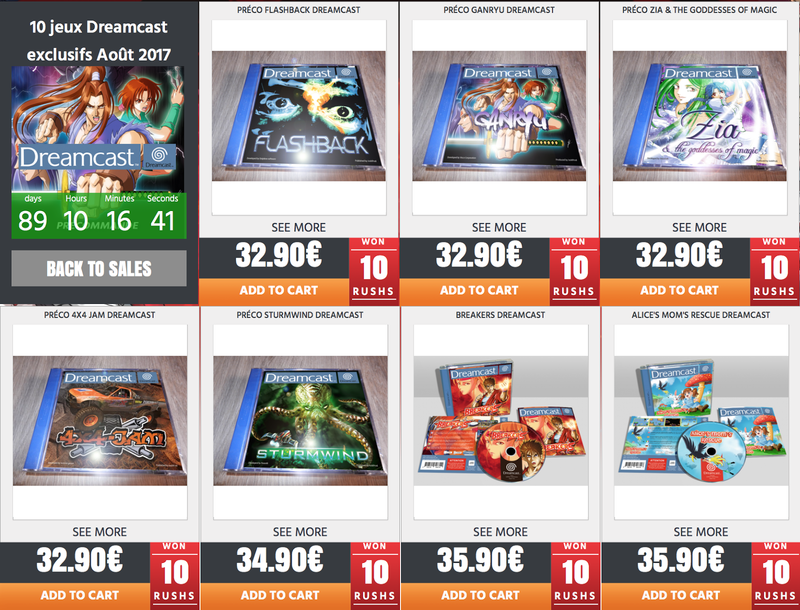 All of these games will be available to pre-order at Rush On Game from the 4th August 2017, priced around €29.99 and are expected to be shipped in September 2017. As ever, we'll be sure to keep you in the loop. Follow Joshprod on Twitter and Facebook for further details. What do you think? Let us know in the comments or join the discussion in our Facebook group here. Update: pre-orders for all of these games, plus the previous games from JoshProd are now available to pre-order from Rush On Game here. This is brilliant news. 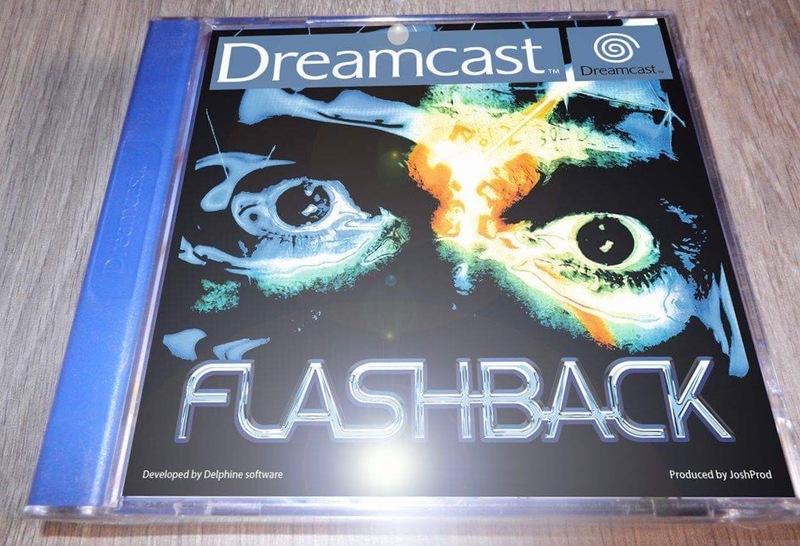 I've always been a fan of Flashback and that box art looks glorious in a PAL Dreamcast box. I can't wait to order these! 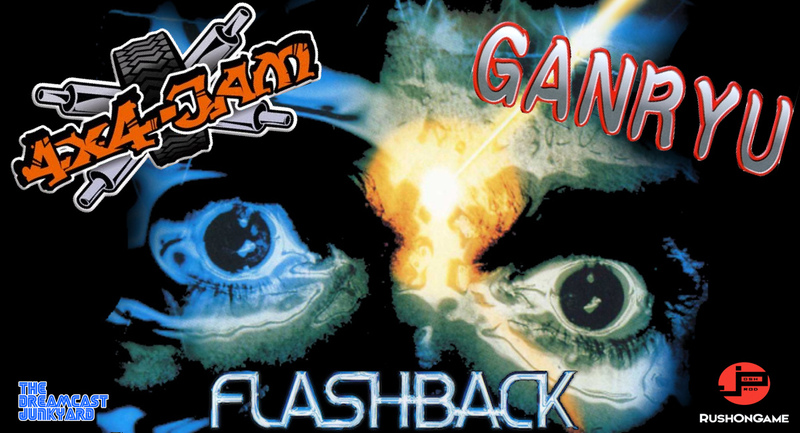 Yeah, Flashback is one of my favourite games of all time. 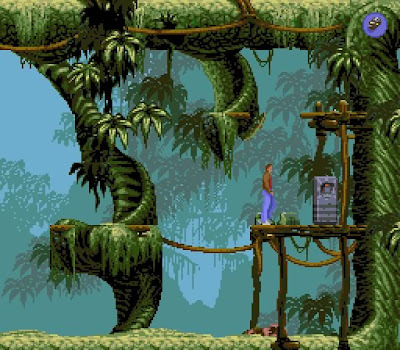 This new DC version has a sort of 'remastered' main game with loads of new visual options (filters etc) and two 'emulated' versions of both the western and Japanese mega drive versions. It's really cool tbh. Wow! I actually haven't had my DC plugged in for a while, but this kind of news definitely motivates me to get it up and running again. This cool. 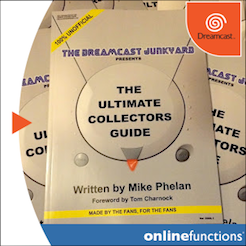 Tom, do you know if they're going to be PAL style releases only, or get a Japanese/NTSC style release like Breakers did? And hopefully they'll be available somewhere other than Rush On Game? 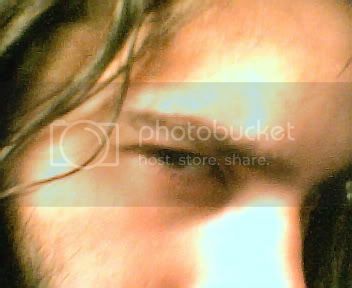 That site is awful to navigate. Excellent news for sure ! 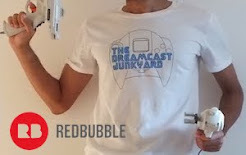 I never did manage to navigate the awful rushon website to buy the last batch of these. I hope they are available elsewhere this time. Yeah I'm kinda pissed that the Saber Rider game in the pal case on RushOn is less than what I payed on the kickstarter. They snuck that one in without a word. 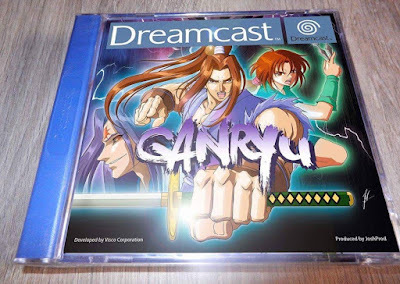 Just have seen on playasia, and wander if Ganryu has Agetec stick support. Do you have back photo of disc case? I've ordered the game. It's exactly what I've always wanted. After Dux, i was wary of more shmups (although i have Sturmwind and love it!!!) I bought Alice's Moms Rescueand love it's Mario style simplicity, but what I've dreamed of is new games that look new... driving games, sports games, third person shooters etc.